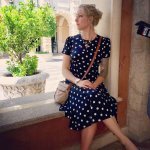 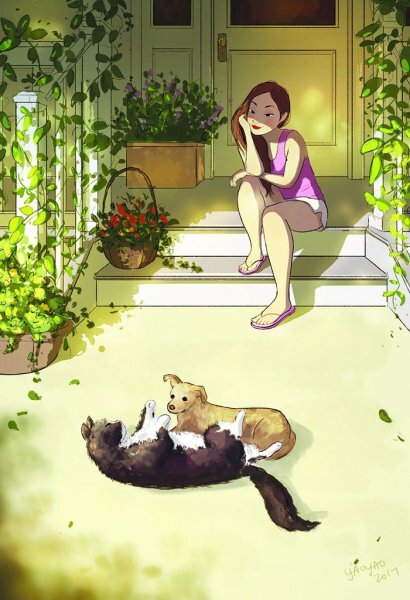 Nowadays, many people are waiting until their late 20s, 30s and, sometimes, their 40s to settle down. 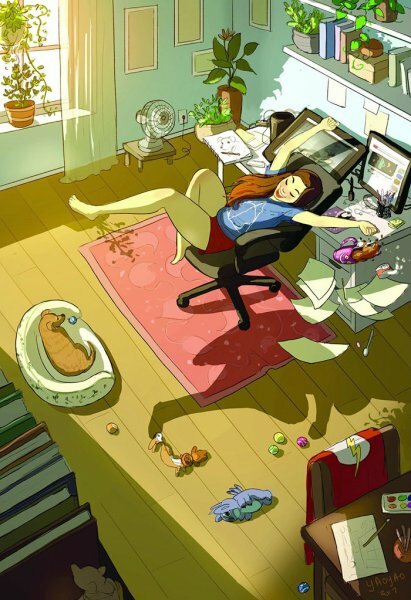 This is because technological advances have made it increasingly easy to invest in one’s career and travel in one’s spare time. 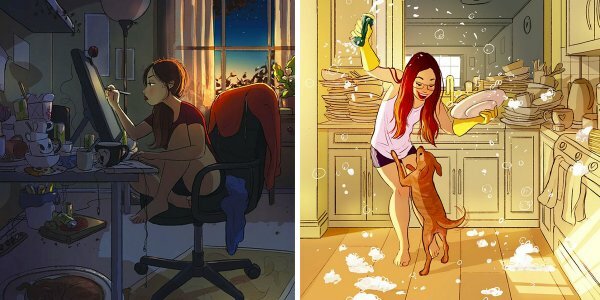 As a result, those who choose the unconventional route tend to become very comfortable living alone — and that’s where the magic happens. 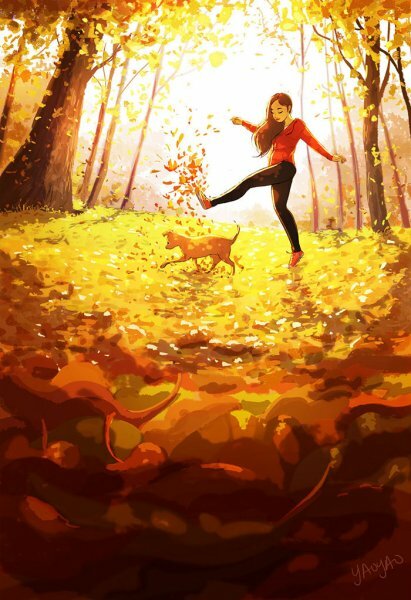 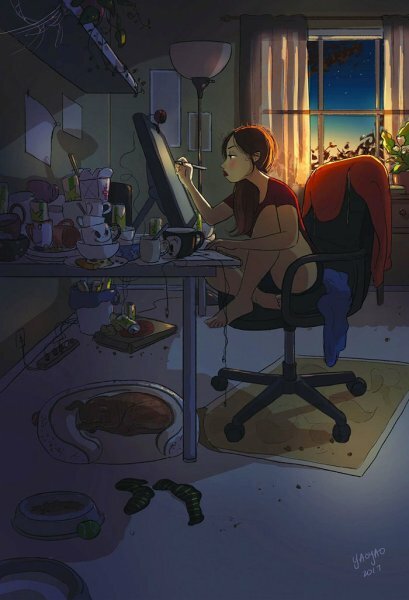 This is exactly what a LA-based painter, illustrator and occasional animator Yaoyao Ma Van As seeks to highlight. 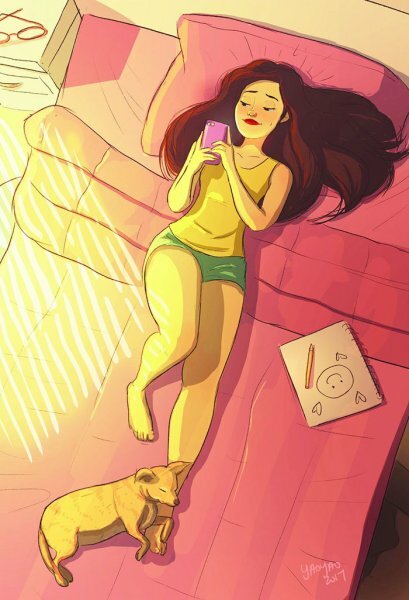 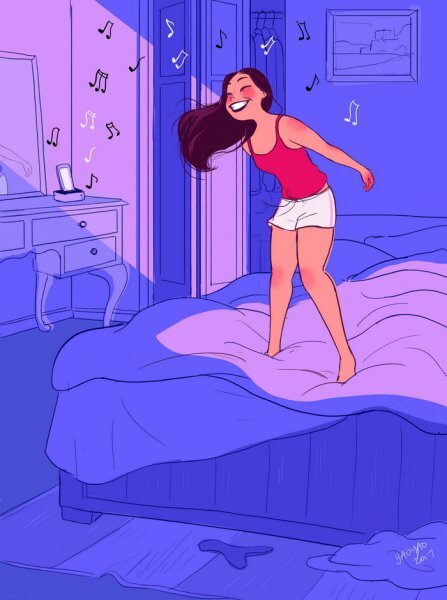 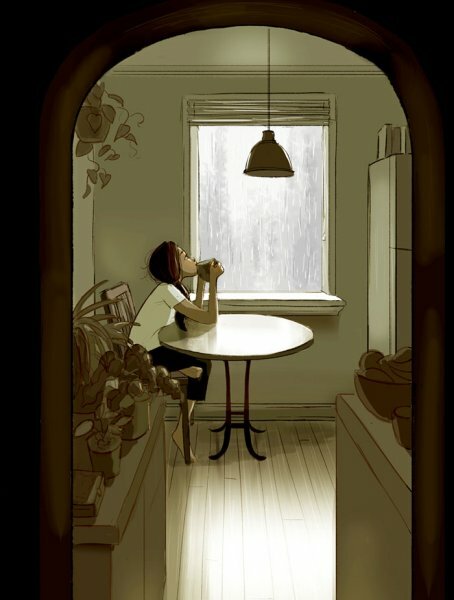 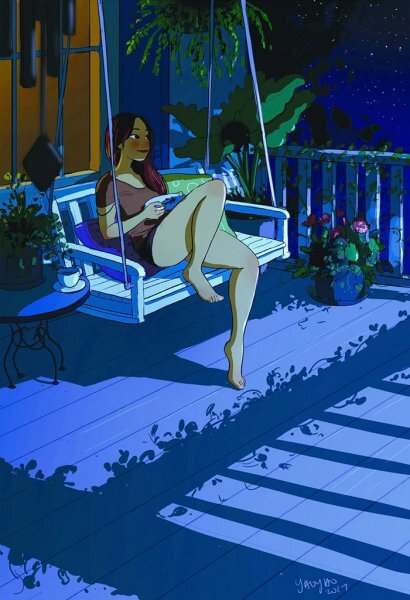 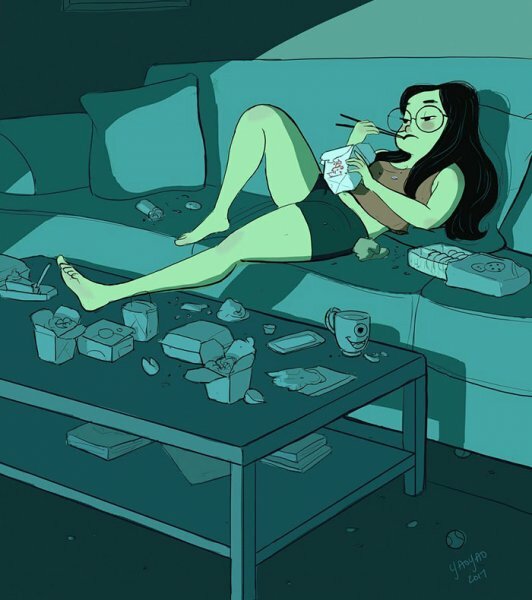 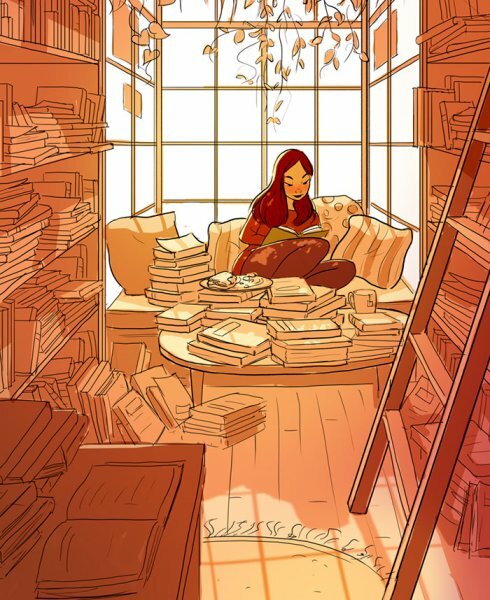 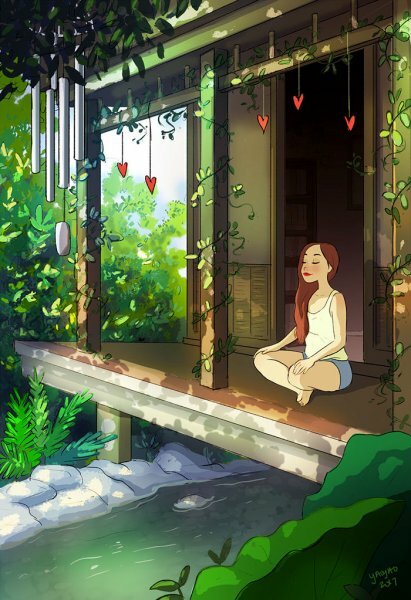 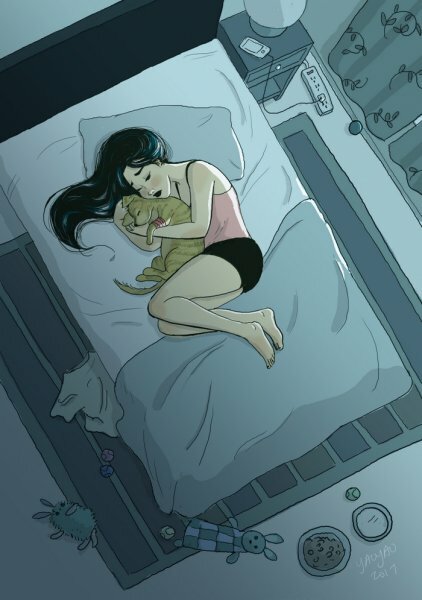 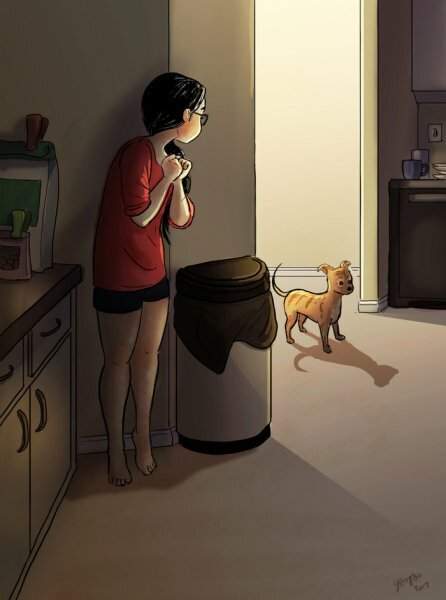 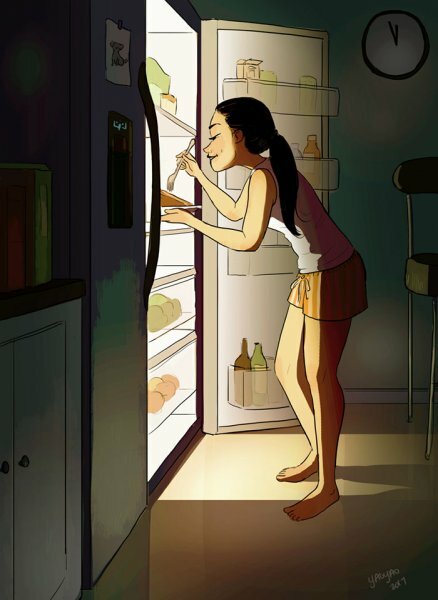 As Bored Panda shares, her illustrations do a brilliant job summarizing how awesome it can be to live alone. 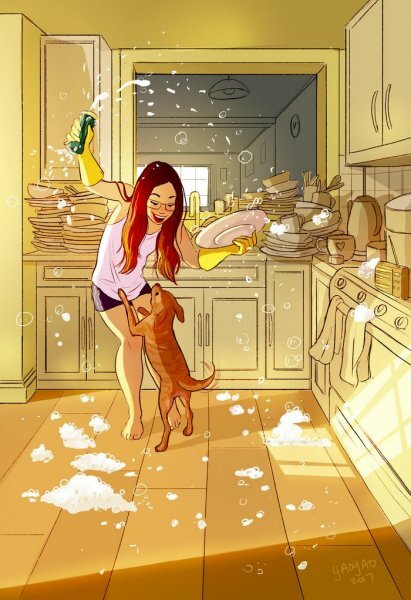 From being able to leave your marks everywhere to cleaning up only when you want — there’s a level of freedom experienced when one lives alone.
? 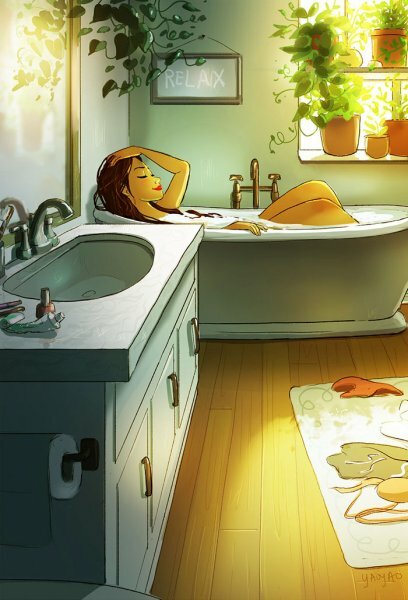 Congress’ Longest Serving WWII Vet Vows To Fight Nazis Again After Virginia Protest These 15+ Satirical Illustrations Expose Everything Wrong With Society ?